The Tax Cuts and Jobs Act, effective as of 2018, is the largest tax reform to take place since the 1980’s. What does this mean for you? What changes can you expect in how you file and what you owe? What can you do to prepare? Below we summarized ten of the major changes to take place for taxpayers as a result of the new reform. 1. New Tax Brackets – Under the new tax reform, the tax brackets were adjusted and this may have an effect on how much you withhold from earnings and retirement account distributions. 2. Standard Deduction Increase – If you usually claim the standard deduction, versus itemizing your deductions, you can expect the standard amount to nearly double for all filing statuses. 3. State Income Tax & Property Tax Limitations – State income tax and property tax deductions are now limited to $10,000 per year. Prior to 2018 there was no limit. 4. Mortgage Interest is Still Deductible – However, the new cap is $750,000 (reduced from $1,100,000 combined mortgage and Home Equity Line limit). Loans in place before December 15th, 2017 are grandfathered into the old rules. 5. Estate Tax Exclusion Raised – The new applicable exclusion has been raised from $5,490,000 to $11,180,000 per person ($22,360,000 for a married couple), eliminating the estate tax for many high net worth taxpayers. 6. Changes in Alimony Taxation – Any alimony payments for divorces settled after December 31st, 2018 will have new taxation rules. The payor will no longer receive a tax deduction on payments and the payee will no longer have to include the payments as taxable income. 7. Expansion of 529 Uses – Up to $10,000 of a 529 account can be used towards primary and secondary education per year, such as private elementary, middle school and high school costs. Prior to this year, funds in these accounts were only available for college tuition and expenses. 8. Medical Deduction Threshold – If you have been putting off any expensive medical procedures, 2018 is a good year to schedule. Currently expenses over 7.5% of adjusted gross income (AGI) are deductible. Next year, the threshold will increase to 10% of AGI. 9. Elimination of Miscellaneous Deductions – Miscellaneous deductions, which include unreimbursed employee expenses, moving expenses, and professional/legal fees (such as tax preparation and investment advisory fees) will no longer be available as itemized deductions. However, teachers are still able to deduct expenses for school supplies. 10. Insurance Penalty Removed – Beginning 2019, there will no longer be a penalty for not having health insurance. It is important to note that you are still required to carry health insurance for the 2018 calendar year. 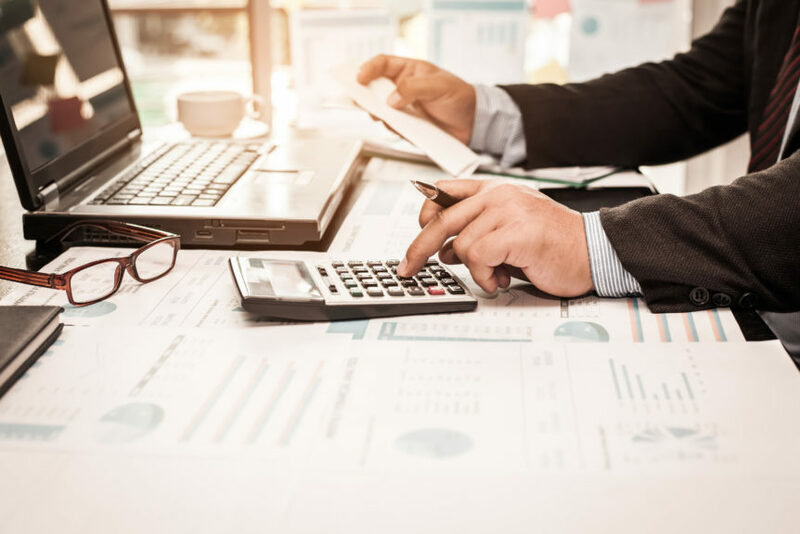 Mission Wealth takes a proactive approach to Tax Management by educating clients on tax law changes that may affect them, coordinating with other professionals in the client’s network (such as a CPA), and ensuring any tax savings strategies are considered and implemented in a timely manner. We look forward to working with you and helping you navigate the new tax landscape.